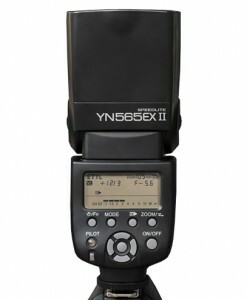 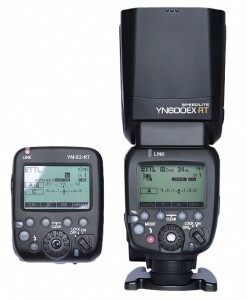 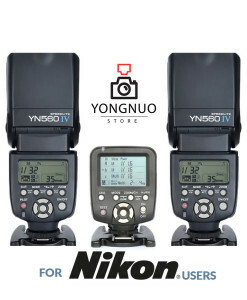 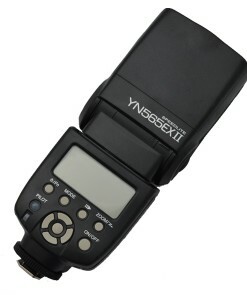 Yongnuo flashes for Nikon | Nikon users will find Yongnuo’s top model YN568EX as an excellent replacement for very expensive Nikon SB910 while Yongnuo YN565EX will suit the needs of most hobbyists, advanced amateurs and professionals. 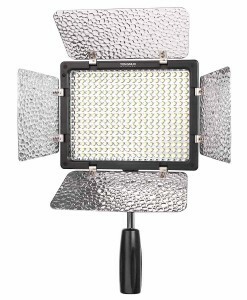 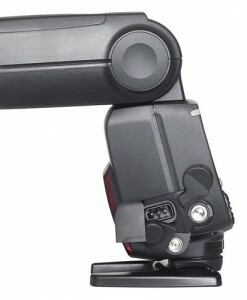 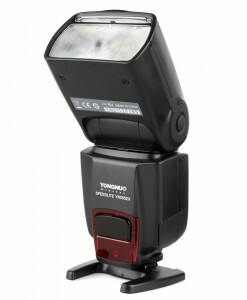 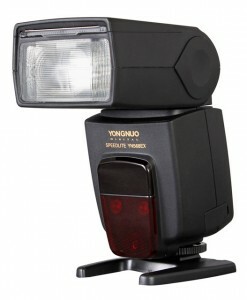 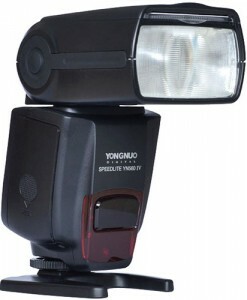 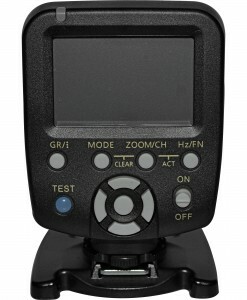 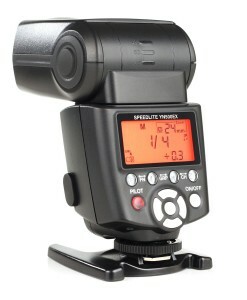 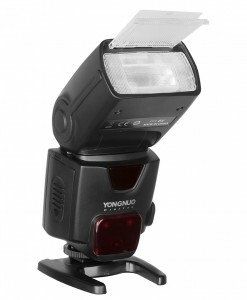 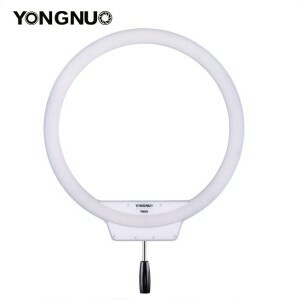 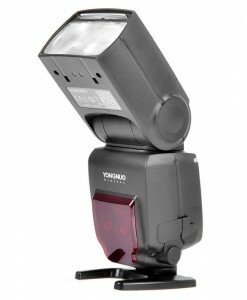 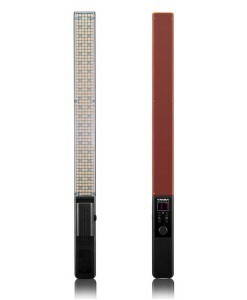 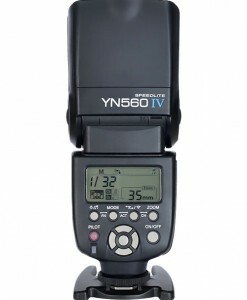 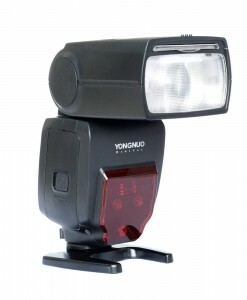 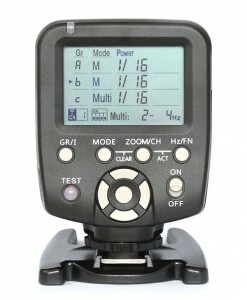 If you are interested in multi-strobe setup then Yongnuo YN660 or YN560 IV might be even better choices. 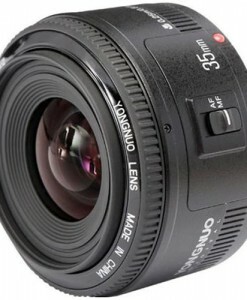 Yongnuo lenses – Yongnuo offers 2 fast prime lenses for Canon EOS system. 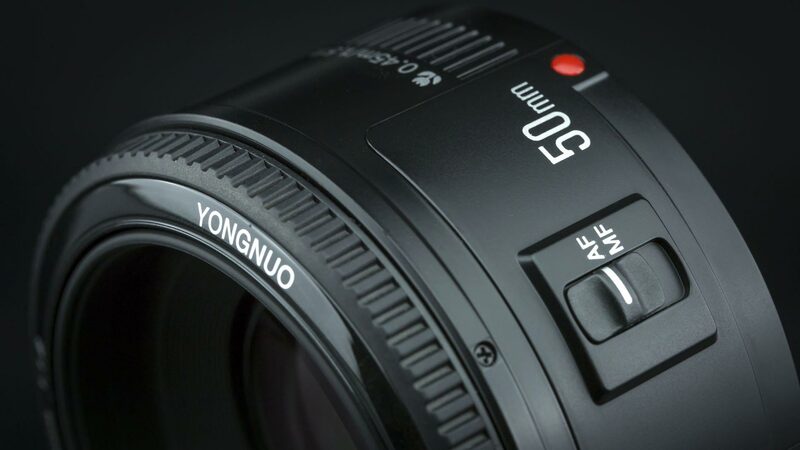 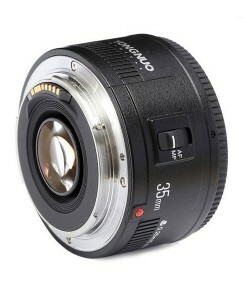 Yongnuo YN35mm f/2 is an excellent general purpose lens for both full frame and crop bodies, while Yongnuo YN50mm f/1.8 is a good choice for taking portraits with nice, soft blurred background. 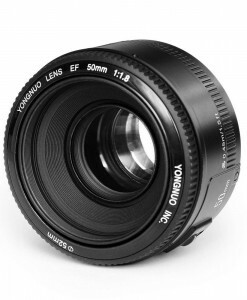 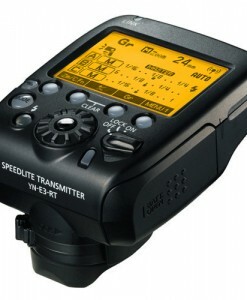 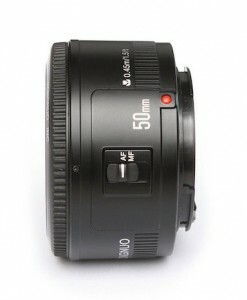 Both lenses are very affordable and should take place in every photographers bag. 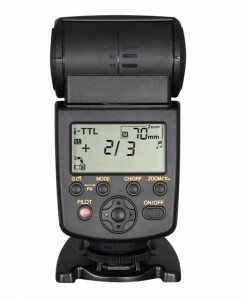 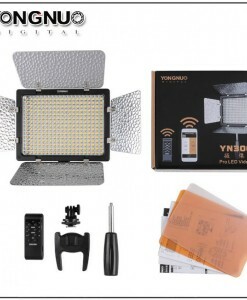 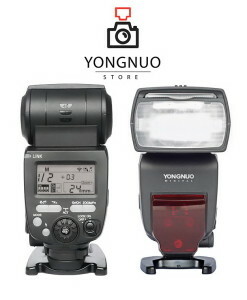 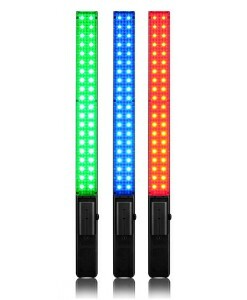 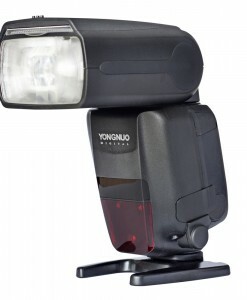 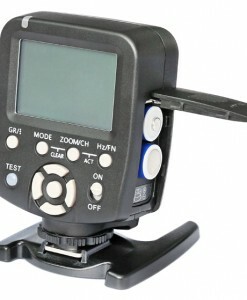 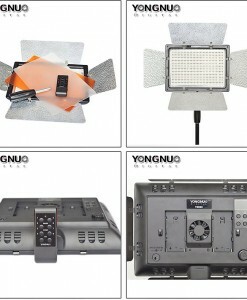 Yongnuo store team have chosen combinations of Yongnuo flashes, triggers, controllers and LED lights which are most often used by our customers. 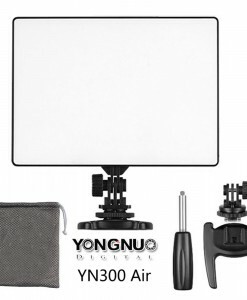 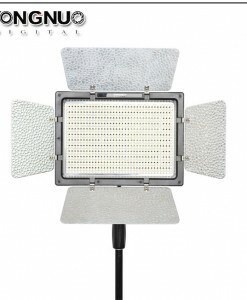 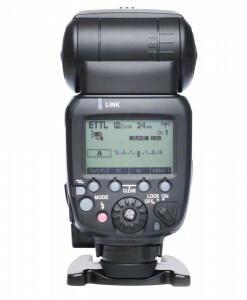 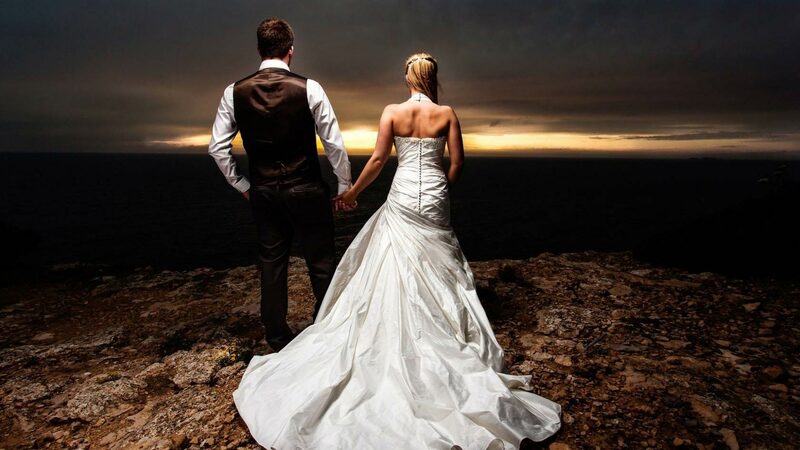 These lighting kits will allow you to take your lighting to higher level. 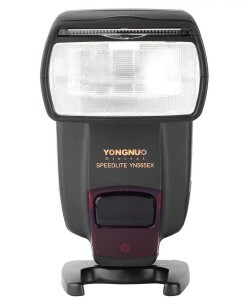 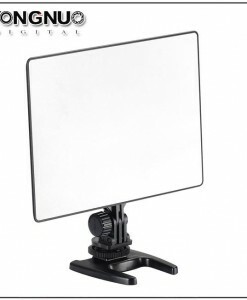 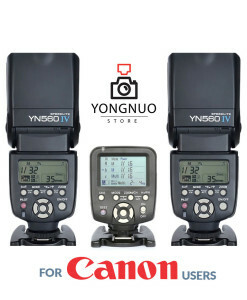 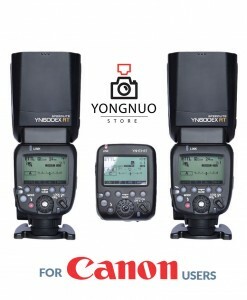 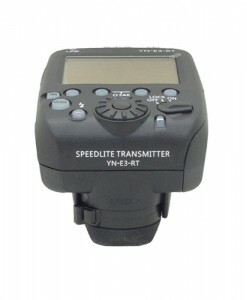 Either you choose Yongnuo top flashes like YN600EX-RT or YN568EX, or Yongnuo manual flashes like YN560 IV or YN560 III, we have prepared bundles which will suit your needs the best.